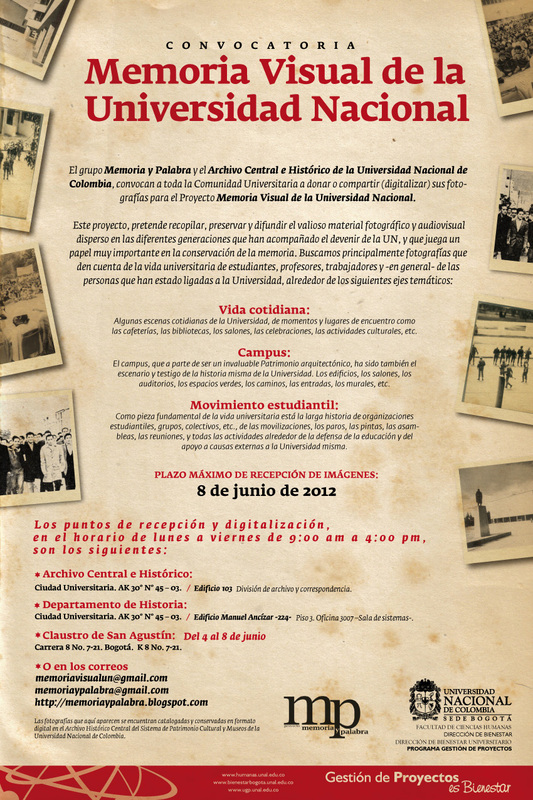 El próximo 1 de octubre de 2008, se cierra el plazo para enviar propuestas (resúmenes de ponencias, sesiones, talleres o posters) para la 23 Conferencia Internacional de Historia de la Cartografía (ICHC-2009), que tendrá lugar en Copenhagen, Dinamarca del 12 al 17 de Juio 2009. Más información AQUí. 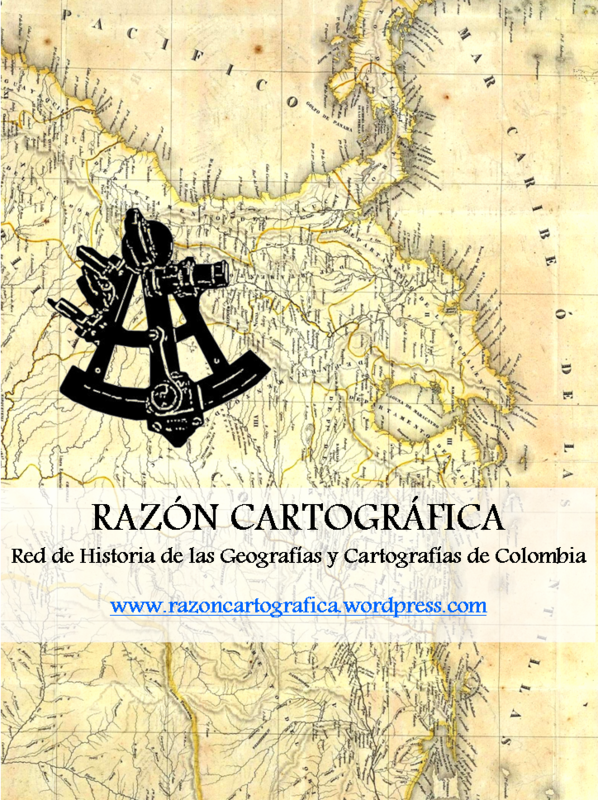 La Conferencia Internacional de Historia de la Cartografía (ICHC) se realiza bianualmente desde 1964, y es considerada como el evento internacional de mayor importancia para el ámbito académico europeo y norteamericano en historia de la cartografía. Mayor información sobre las conferencias anteriores AQUI. The prize, awarded annually since 1994, recognizes academic achievement in the History of Cartography and honors the legacy of the late Dr. Walter Ristow, Chief Emeritus of the Geography & Map Division, Library of Congress, and co-founder and first president of the Washington Map Society. THE AWARD: $1000 cash award, a one-year membership in the Washington Map Society, publication of the paper in The Portolan – the Journal of the Washington Map Society. Honorable Mention may be awarded for a paper or papers at the judges’ discretion. WHO MAY APPLY: Full or part-time undergraduate, graduate, and first year post-doctoral students attending accredited U. S. or foreign colleges and universities. ENTRY CRITERIA: Research papers related to cartographic history and completed in fulfillment of course work requirements. The text, in English, and documented in a style selected by the author may not exceed 7,500 words. Papers entered in the competition may have been previously presented at academic symposia. They may have been entered in other competitions. They must not, however, have been published, selected for publication, or in contention for publication at the time of entry into the Ristow Prize competition. This criterion is not circumvented by a change of title and/or wording to what is essentially the same article that has appeared in another publication. Serious copyright implications make this necessary. DEADLINE: Not later than 1 June, and mailed to Marianne M. McKee, Ristow Prize Chair, 1718 Elmsmere Avenue, Richmond VA 23227-4302, USA. Additional information is available via e-mail to: mariannemckee@aol.com or on the Washington Map Society’s web site.